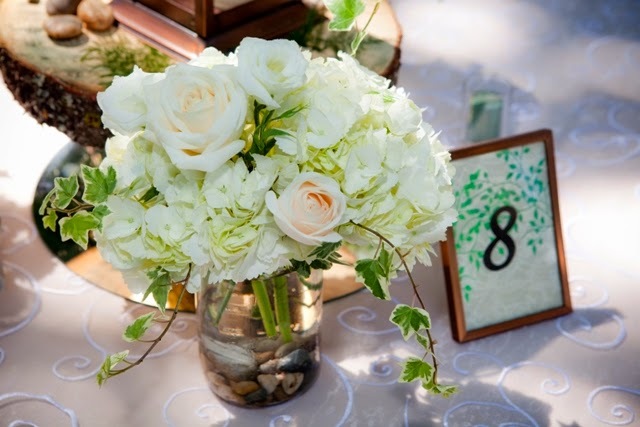 From our Rental Company Liquidation we did keep a small assortment of items to be used by our brides for either small weddings or event bridal showers and rehearsal dinners… The items do require a separate rental contract and are not included in the Styling Kits. You will have to come pick them up and return them from our storage location. We do not delivery these items to you.